January 6th is l’épiphanie or la Galette des Rois /King’s Cake Day celebrated all over France reminiscent of the biblical tradition of the 3 wise men’s journey bearing gifts after the birth of Jesus. 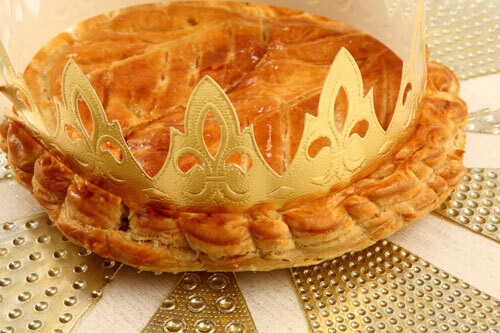 Should you get the fève or bean hidden in the galette at the Tirage des Rois you shall be crowned king or queen for the day. Custom has it that the youngest child hides under the table and chooses which piece of galette each guest receives. Les fèves traditionelles ( impossible to accidently swallow! ) There’s a new theme each year ( even Cocal Cola!) Did you know that collecting these feves is called: Favophilie! Pingback: Bonne Fête des rois! « FRENCH A L.A CARTE! 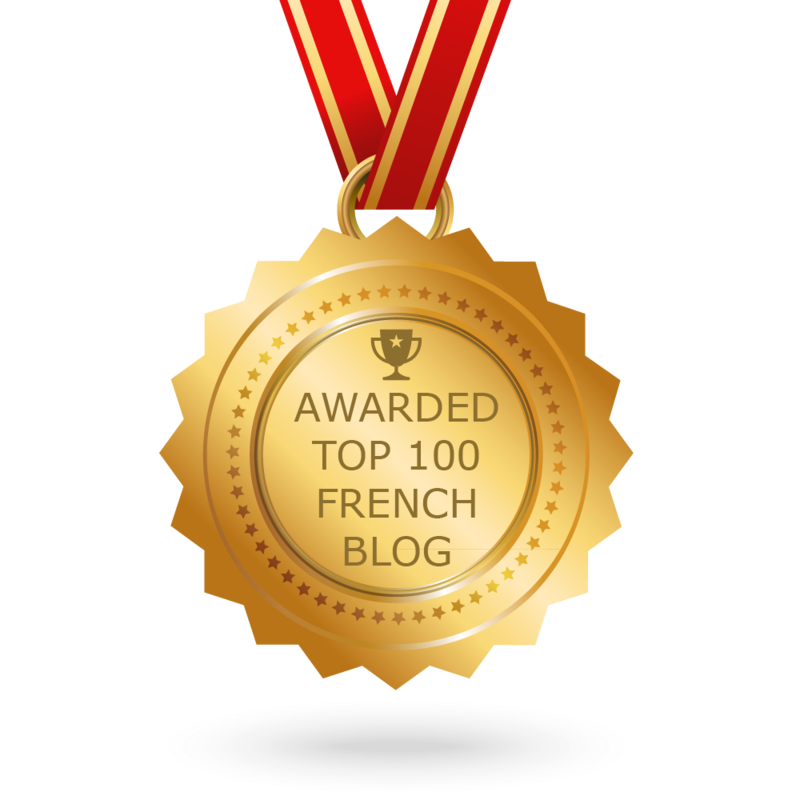 Hi Guylaine, well done for keeping French traditions alive abroad!! Thank you for the likes on my blog at http://www.midihideaways.com ! Where can you buy a “feve” if you wish to make your own Galette des rois? In the old days we would just use a large”bean” as a feve… I love the “Santons” in porcelain…just don’t bite them! In LA , the bakeries use a bean too or plastic feves. Next Next post: A L.A Pink Panther!